Debris Netting Scaffolding Wrap net safety systems provide passive fall protection for construction workers at elevated heights where other means of fall protection are not practical. Safety systems comprised of personnel safety nets and debris containment liners can encircle the work area with a fall arrest barrier that will keep your workers and the public safe, protecting adjacent properties while preventing loss of valuable material and time. Huaxing can provide virtually any size and shape personnel safety netting with debris liners, as well as complete perimeter systems including all necessary hardware, cables and support poles. All perimeter safety net systems are engineered for your unique application. 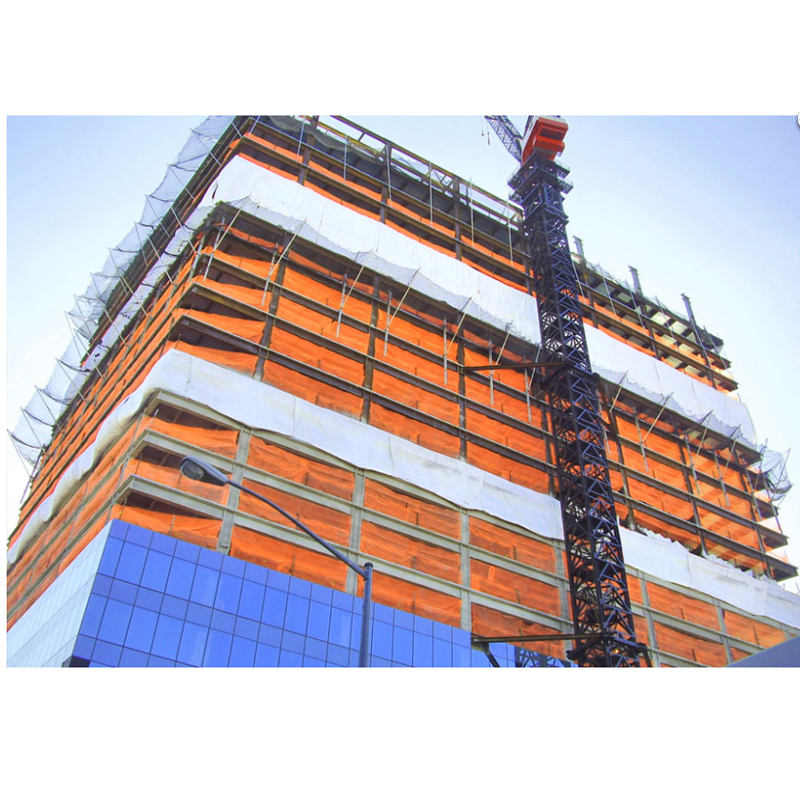 We design our systems using all top-grade quality and ANSI load tested materials to assure you the highest level of safety in the field so that you can concentrate on the business of construction. Debris Netting Scaffolding Wrap Net Systems can easily be “jumped” from floor to floor as construction progresses. Installation of a Safety Net System is not only an on-the-job enhancement, it lowers insurance costs and it gives your company a safety rating that will help you stay competitive. Debris Netting Scaffolding Wrap net safety systems is not only an on-the-job safety requirement, it’s good for your crew’s morale, it lowers insurance costs and it gives your company a safety rating that will help you stay competitive on new jobs. Debris Netting Scaffolding Wrap net Protection improves productivity and reduces downtime from injuries and clean up. Debris Netting Scaffolding Wrap net are specially designed to be easily adjustable and fitting in any workplaces where personnel fall protection or debris capturing is required. Easy to install, easy to use, low maintenance, low cost. 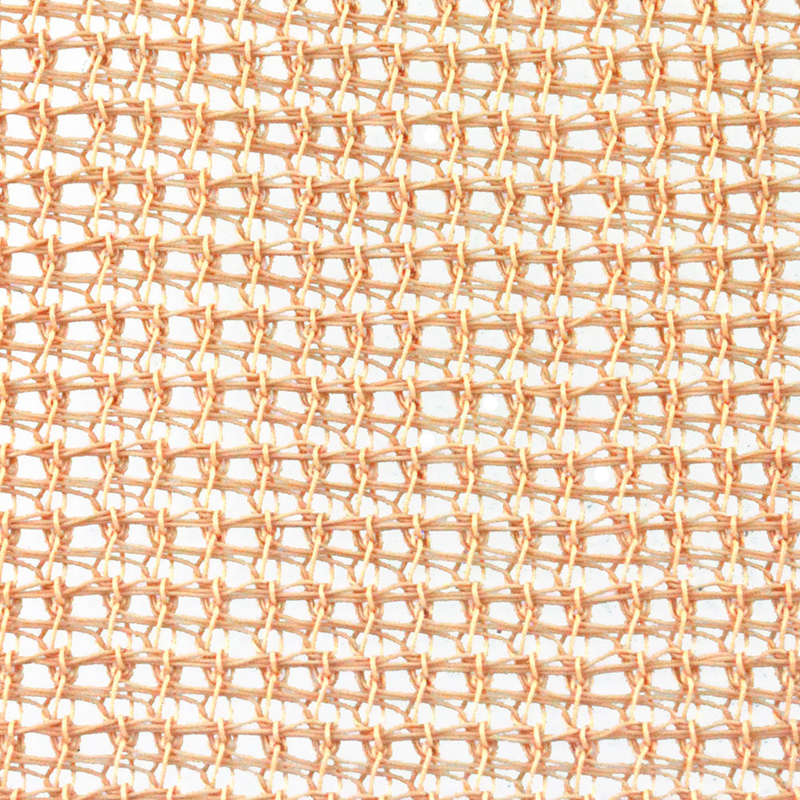 Huaxing’s Debris Netting Scaffolding Wrap net safety systems is made of high tenacity synthetic diamond mesh designed to meet your most rigorous construction demands – and tested to meet or exceed ANSI A10.11-2010. The versatile and economical system is manufactured from nylon or polypropylene materials, which are UV stabilized. The Debris Netting Scaffolding Wrap can be used with the debris netting for catching the debris and tools and protecting the worker who is working on the ground.